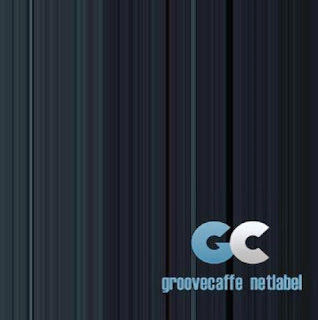 Groovecaffe Netlabel is an independent netlabel currently operated from Croatia, focusing on distributing electronic music in digital format since 2006, driven by pure enthusiasm and love for music, not just “electronic” tone. Their “motto” to make a shift away from the mainstream of established concepts,seeking a middle way, exploring various electronic styles and genres, promoting new artists and their musical visions. This label will also encourage collaboration of musicians from different labels and backgrounds in purpose of creations of new visions on previous releases. The main aim of this collaboration are projects created from new sound visions, and by compiling old ones the combinations of new sound pleasure is yet to come. For your information we are in Zagreb, Croatia.